Learn how to model a unit root process or test for one. Interactively assess whether a time series is a unit root process using statistical hypothesis tests. Conduct unit root tests on time series data. Check whether a linear time series is a unit root process. The Box-Jenkins methodology is a five-step process for identifying, selecting, and assessing conditional mean models (for discrete, univariate time series data). Use the Box-Jenkins methodology to select an ARIMA model. 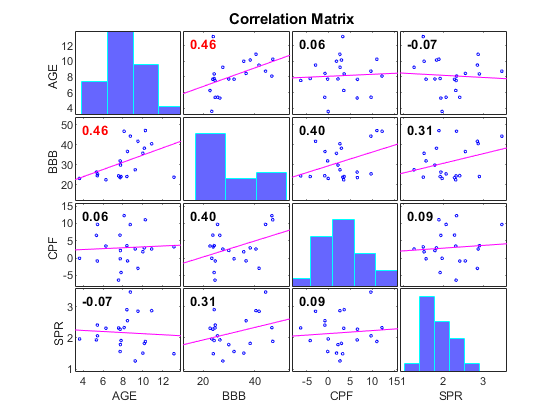 Interactively assess serial correlation for model specification or Box-Jenkins model selection by plotting the autocorrelation and partial autocorrelation functions (ACF and PACF) and by conducting Ljung-Box Q-tests. Estimate the ACF and PACF, or conduct the Ljung-Box Q-test. Autocorrelation and partial autocorrelation measure is the linear dependence of a variable with itself at two points in time. The Ljung-Box Q-test is a quantitative way to test for autocorrelation at multiple lags jointly. Interactively assess whether a series has volatility clustering by inspecting correlograms of the squared residuals and by testing for significant ARCH lags. Test for autocorrelation in the squared residuals, or conduct Engle’s ARCH test. Engle’s ARCH test is a Lagrange multiplier test to assess the significance of ARCH effects. Check the model assumptions for a Chow test. Estimate the power of a Chow test using a Monte Carlo simulation. Interactively assess the strengths and sources of collinearity among multiple series by using Belsley collinearity diagnostics. Learn the characteristics of vector autoregression models and how to create them. 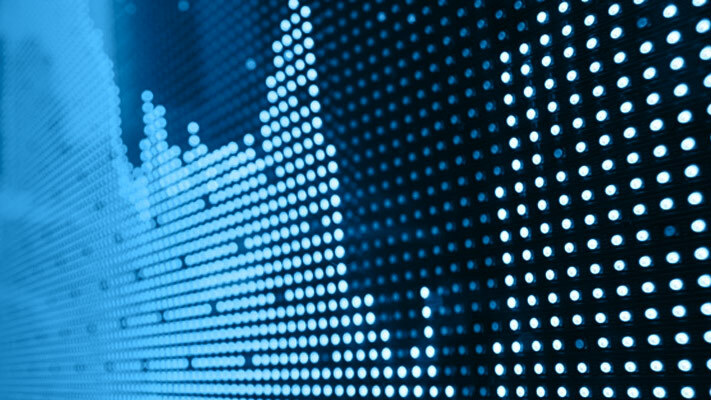 Learn about cointegrated time series and error correction models. The Engle-Granger test for cointegration and its limitations. Learn about the Johansen test for cointegration. 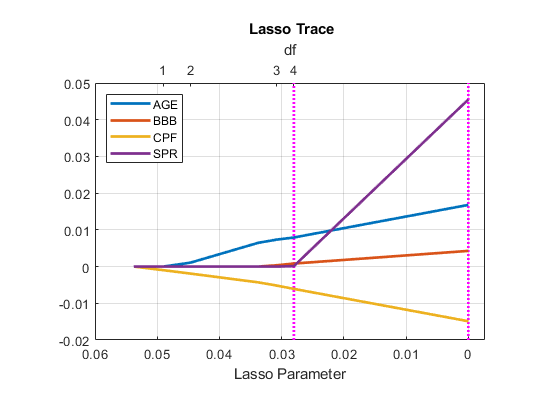 Detect correlation among predictors and accommodate problems of large estimator variance. It is the second in a series of examples on time series regression, following the presentation in the previous example. Select a parsimonious set of predictors with high statistical significance for multiple linear regression models. It is the fifth in a series of examples on time series regression, following the presentation in previous examples. 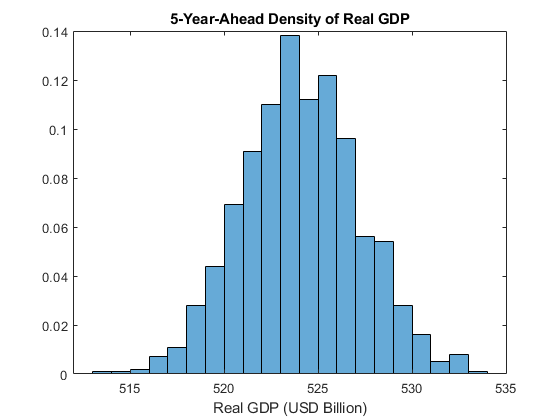 Illustrates the use of a vector error-correction (VEC) model as a linear alternative to the Smets-Wouters Dynamic Stochastic General Equilibrium (DSGE) macroeconomic model, and applies many of the techniques of Smets-Wouters to the description of the United States economy.